Arequipa, the volcano-ringed, colonial-era city in Southern Peru, has surprisingly managed to remain an off-the-beaten-path destination. That is until Forbes released and included Arequipa in their article, “The 10 Coolest Cities Around the World to Visit in 2018.” Though it is the second most populous city in Peru, Arequipa offers a blend of Cusco and Lima’s best qualities in a quieter, less congested environment. The way Ann Abel of Forbes arrived at her final list of ten was by talking to the experts at various high-end travel agencies, the ones “keeping their ears on their clients’ interests and their eyes on the adventures they themselves have in every corner of the world.” As a high-end travel agency ourselves with our ears constantly to the ground, we weren’t surprised to see Arequipa make the shortlist. 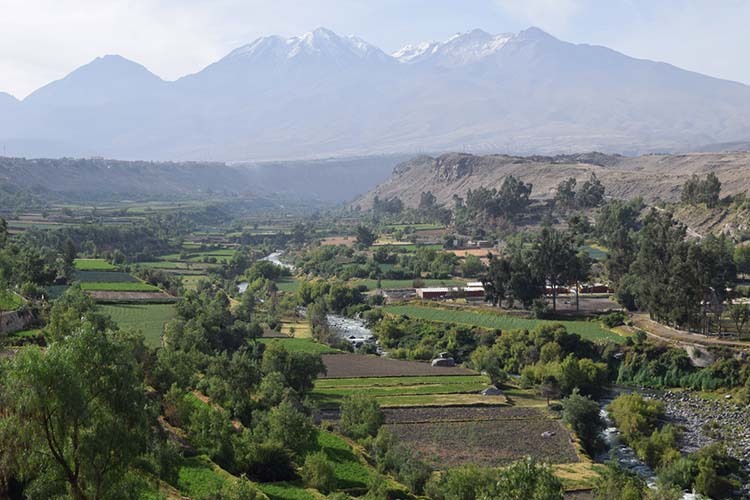 Of course, we have our reasons for why Arequipa is worth a spot on your Peru itinerary, but here is how the super-agents swayed Forbes to include Peru’s “White City” on the list. 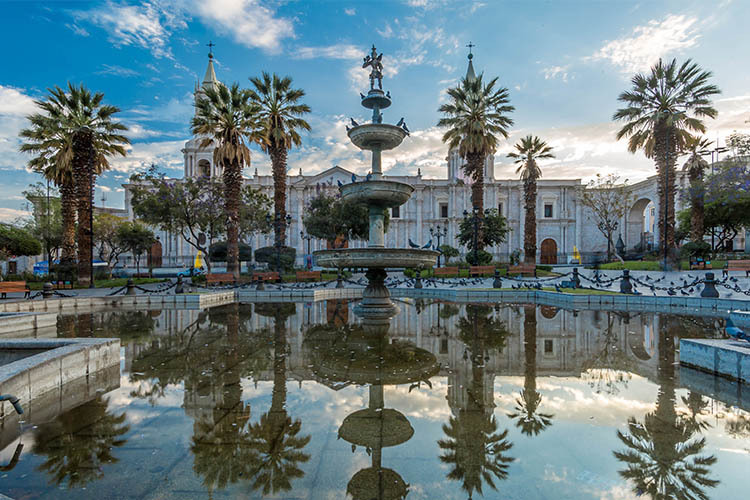 Arequipa’s “Andean vistas and colonial splendor” are two qualities you’ll notice immediately upon arrival and they certainly do leave an impression. With three snow-sprinkled volcanic peaks looming behind a white sillar stone cityscape, the visual impact of Arequipa is memorable. There’s really no place like it in Peru. Wander its cobble-stoned streets, quaint antique shops, and narrow, stepped passageways and you’ll have to remind yourself that you’re in South America, not Europe. 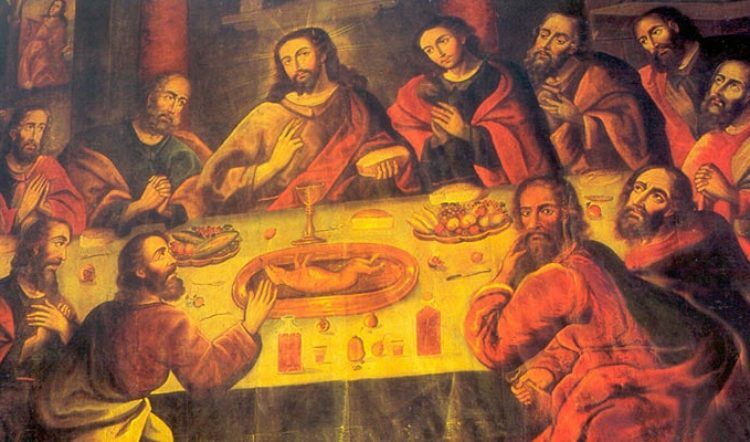 Arequipa’s claim to gastronomic fame is its picanterías, traditional, communal-style restaurants that serve up a host of spicy dishes. Forbes calls out a few of the most famous of these dishes, including rocoto relleno (stuffed spicy red peppers), chupe de camarones (prawn chowder) and ocopa (boiled potato in a creamy, spicy sauce). 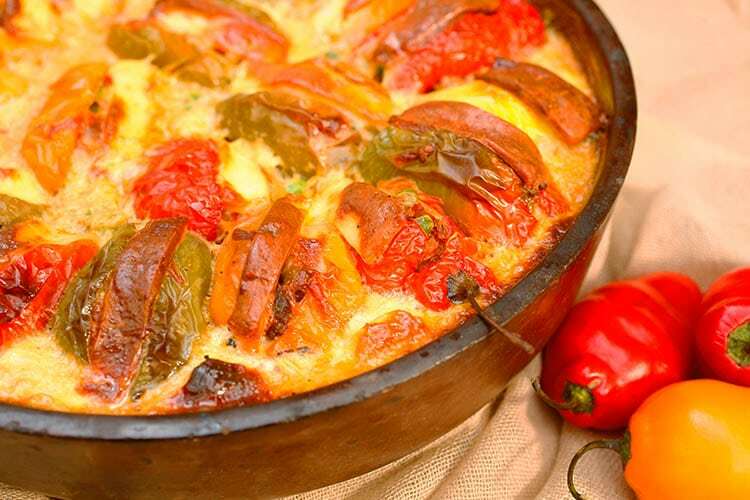 Arequipa’s cuisine is a point of pride, and not just for local Arequipeños, but for the nation as a whole. Come to Arequipa on your Peru holiday and you certainly won’t be bored. 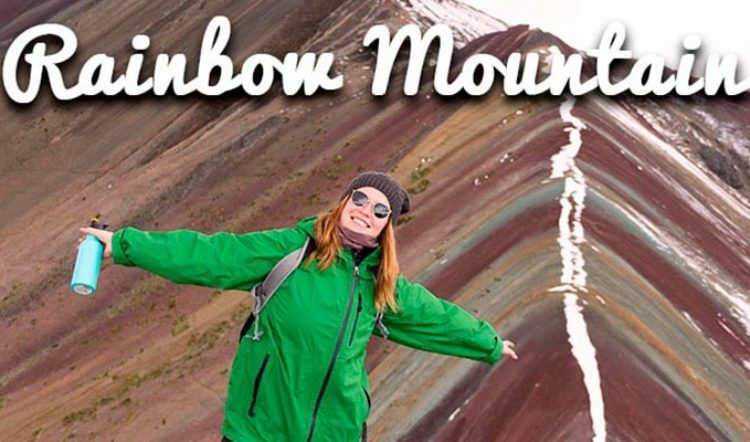 There are so many sights to see, from touring the clock towers of the gigantic cathedral in the Plaza de Armas to stepping inside the Museo Santuarios Andinos for a look at the world’s oldest mummy, Juanita. 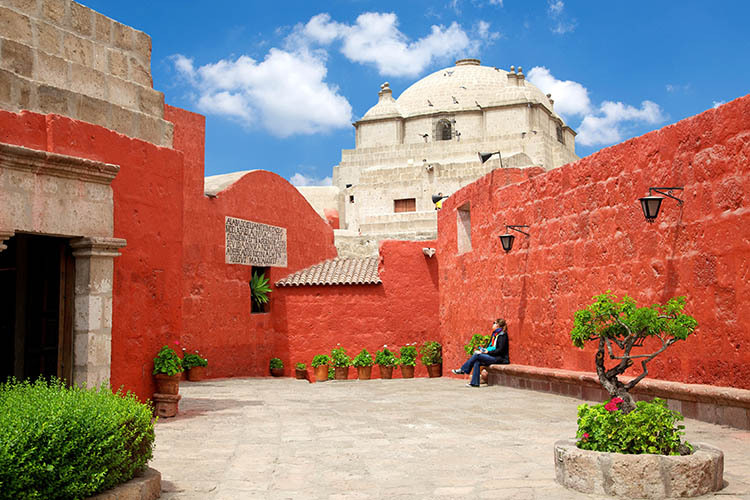 There’s also the picturesque Santa Catalina Monastery, a must-see when in Arequipa for its stunning aesthetic and architecture rooted in Moorish influences. 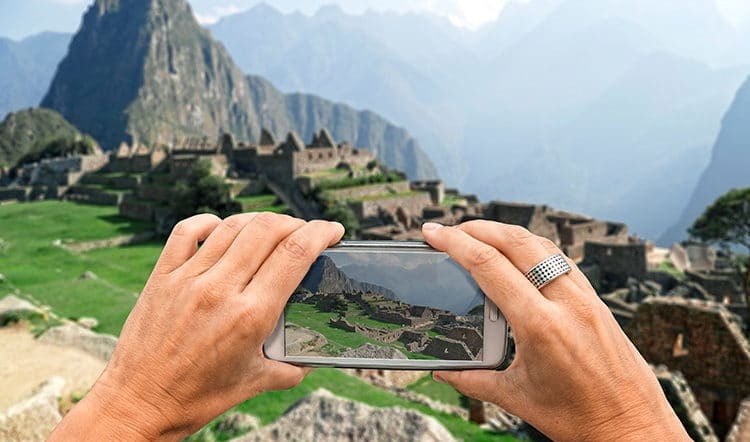 With the world’s top global travel agencies taking notice of Arequipa, imagine the local insight one of Peru’s top local travel agencies might have on this up-and-coming travel destination in Peru. Our team of Kuoda Travel Designers are up-to-date on the latest bespoke travel experiences in Arequipa and throughout Peru. 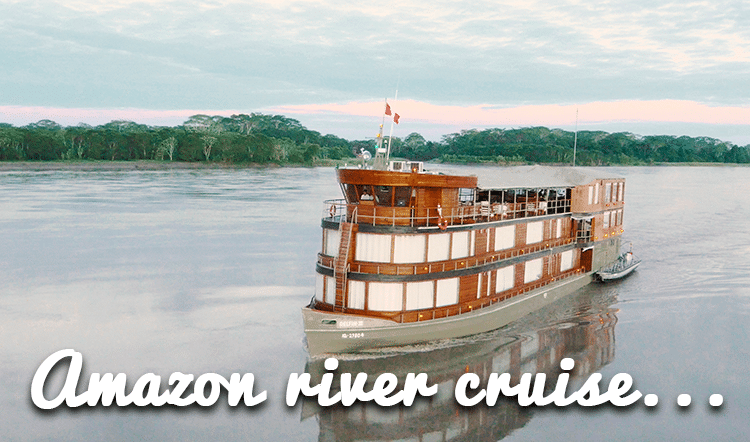 Contact us today to begin piecing together a custom Peru vacation perfectly tailored to you and your travel companions.